Not just for the lifetime of your phone! HuntingSeason.com is working on a series of tools and features to make hunting better. Our first effort, well, it failed. We attempted the gather all of the individual state's seasons and bring it into one place. Almost all states use a different methodology for both creating seasons and publishing them. It was painful.We have moved on to something a little more straight forward. 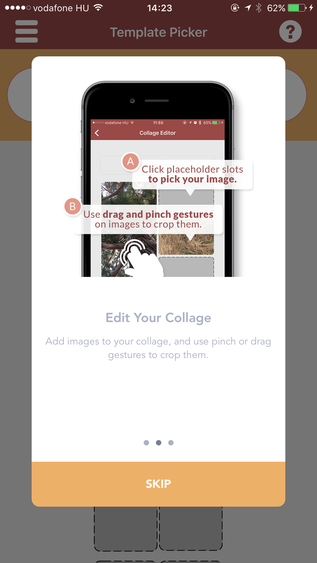 Our upcoming iPhone App will allow hunters to easily create and share hunting trip memories via photo collages. 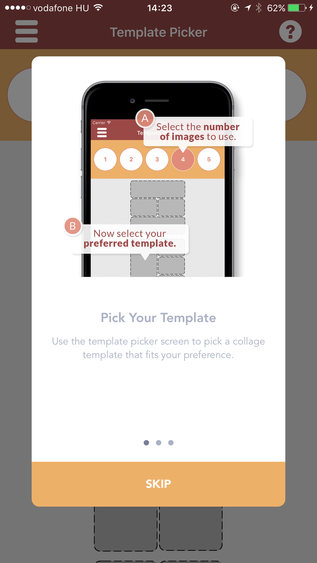 Version 1.1, probably coming in early March 2017, will allow printing of these memories so you will have a permanent memory to always look back on. I wish I had pictures from hunting as a child. Many weekends were spent chasing pheasants and quail with my father and brother. Technology has put a camera in almost every hunters’ pocket but unfortunately those pictures often never get printed and go on to die whenever you lose or change phones. When your hunting days are gone, wouldn’t it be great to have a real scrapbook of your hunts? 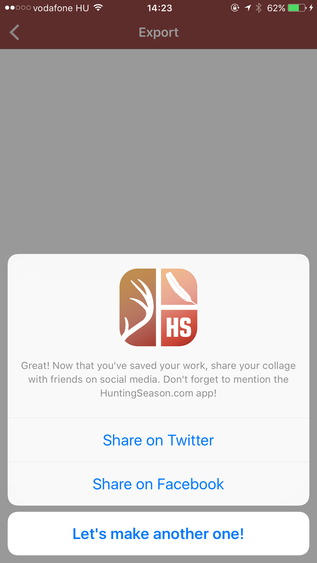 HuntingSeason.com is working on tools for helping hunters make their seasons more memorable.